Are you looking for help embracing your relocation? Are you overwhelmed by the many details and to do lists? Are you caring for the needs and challenges of your family, and neglecting your own emotions and challenges? 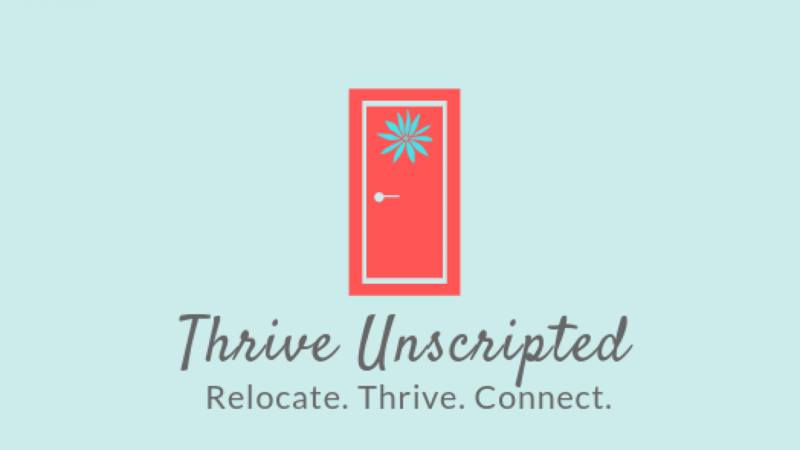 Have you already moved and struggling to connect and get acclimated in your new place? I support and guide clients through the process of relocation. We work together to address specific needs and challenges so that you relocate with less stress and overwhelm, and connect easily to your new place. Please email me at marniunscripted@gmail.com or fill out the contact form below to schedule a FREE exploratory session. Please include your availability in the comment.